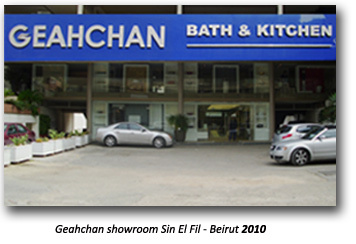 "The Bathroom and kitchen are the New Living Room"
GEAHCHAN Bath & Kitchen - since 1930 - is a leading Tile, Sanitary Ware & Kitchen importer & distributor in LEBANON and the MIDDLE EAST. 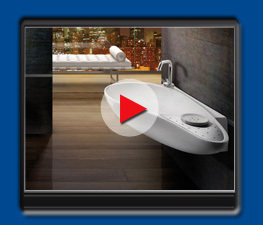 We offer a complete line of high quality, lifestyle-enhancing sanitary ware, tiles, mosaics, rain showers, saunas, jacuzzis, faucets, accessories, bathroom furniture & kitchens. 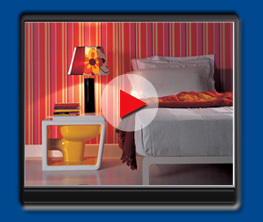 In 2005 we added to the company a kitchen department exclusively for projects. Five years later, we introduced the retail kitchen department with high end german kitchens. Our biggest edge over the market is our high end luxurious products with the best price guaranteed "Luxury For All",our after sales service and our projects department with highly qualified design team, who deal exclusively with developpers, architects and contractors. Our markets include Lebanon, Syria, Saudi Arabia, UAE, Qatar, Kuwait, Iraq, Egypt, Nigeria, Somalia and Armenia, philipine. 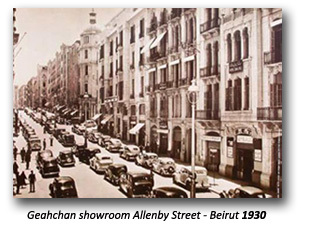 Since 2008, the company is being run by the third generation: Nabil and Karim Geahchan, the sons of Mr. Robert Geahchan.